See what’s new and track the continuous improvement of the Beemgee storytelling tool in these release notes. If you speak German, this online congress could be for you! From the 5th through to the 12th of November, bestselling authors and experts from all fields of storytelling and (self-)publishing are giving advice, knowledge and tips on everything to do with writing and selling novels and stories. 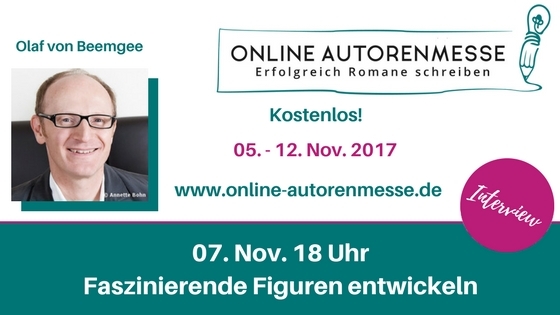 It’s all free on www.online-autorenmesse.de. 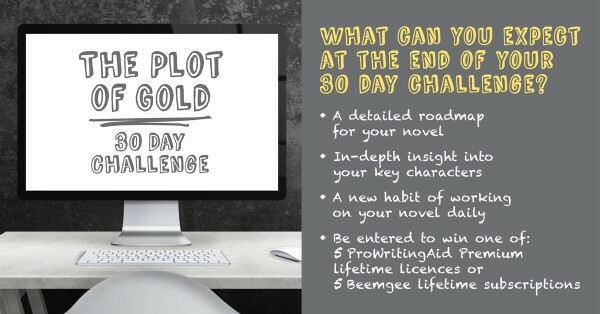 To enter, click here: Plot of Gold. Speak German? Create a character and win! BoD and Beemgee are looking for heroes! Click here to take part in the competition! UPDATE: The winner is … Call for story outlines by Beemgee, Ink-it and CONTEC México 2017. 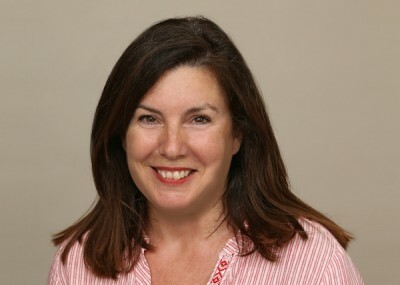 This is Yolanda Prieto Pardo, whose story outline LOS ALTOS VUELOS DE JOSEFINA was chosen in the Fiction without Friction contest we ran with Contec México and Ink it. She has won a lifetime subscription to Beemgee Premium. Furthermore, our friends at Ink it will publish the novel online all over the world in 85 countries. Many innovations relevant to authors of stories and “content” apply to publication and distribution. 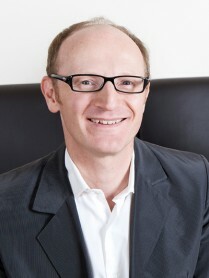 However, digital aids can also help creators right from the moment they have their first ideas. 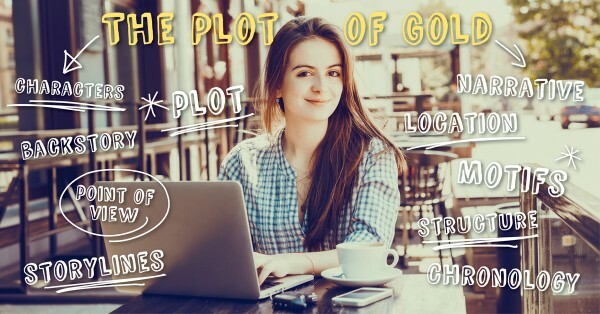 With Beemgee.com, fiction authors have a tool that helps them organize their plots and develop their characters. When it comes to pitching the work to a publisher, a Beemgee project provides a powerful supplement to the traditional exposé. For publishers and other content disseminating organizations, Beemgee is a new tool that increases productivity during the evaluation process and considerably improves the workflow between author and editor/producer/publisher. To showcase this new approach, CONTEC and Beemgee are running a call for stories, which the ebook platform ink-it is supporting.